A smile gives you confidence. It is the significant part of a person’s personality. For a beautiful smile, a perfect set of pearly whites is essential. Losing even one tooth due to accidents or old age can be traumatic for some people because our smile loses its radiance and we lose our confidence. Some people who are missing teeth maybe nutrition deficient because they cannot eat all kinds of food because chewing will be a difficult task with missing teeth. Losing teeth can also affect the way you speak and you will become less confident in your speech. So for a majority of the population, losing teeth is truly traumatic. Nowadays you can easily replace lost teeth through dental implants. A dental implant is a substitute for your lost teeth. 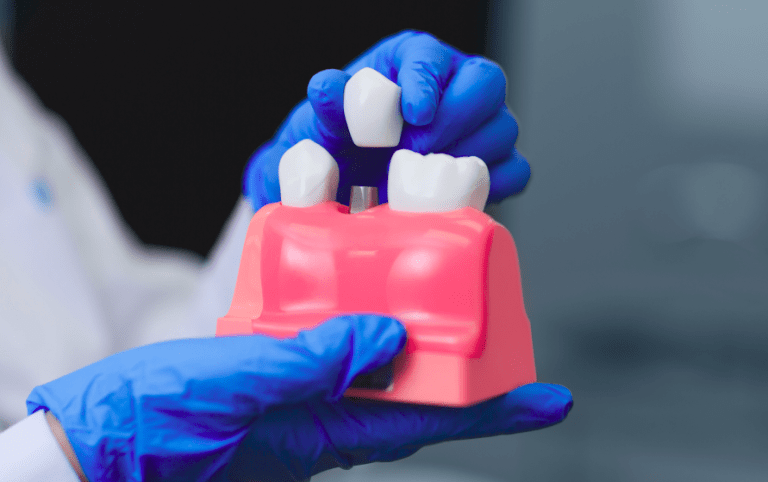 These are the latest technique that dentistry offers you where the dental implants are secured in the jaw bone, just like the roots of your teeth. They won’t be visible once surgically placed. Unlike dentures, which comes loose, dental implants are surgically positioned onto the jaw bone and won’t come off. These help in maintaining the shape of the jaw bone as well as the facial skeleton. Through dental implants, you will get your natural smile and look back which in turn improves your social, psychological and physical well-being. You will be able to chew, eat your food and smile with confidence like before. In some cases, where the patient has lost too many teeth, dental implants can come to their rescue because they will look and feel completely natural. Dentures are difficult to maintain hygienically and may become loose later on. Dental implants will work just like your own teeth and will be very convenient too, without the hassle to remove them like dentures. Dental implants will give you a secure feeling that will be missing while using dentures. The benefits of dental implants are very high and so is its success rate. A lot of people found it to be the best method to replace even multiple teeth. It is very durable if you are looking for a long-term prospect. 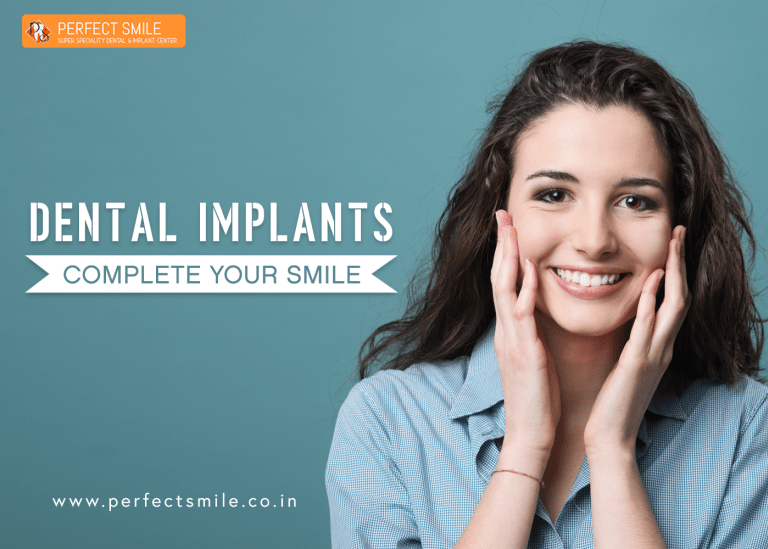 Perfect Smile Super Specialty Dental and Implant clinic is the best dental implant clinic in Goa, where you can get world-class service and dental care. Book your appointment today to get your radiant smile back along with your confidence.